If there is one thing that I love more than holidays….it is holiday books! Books are so nostalgic and even more so when you pull them out of a tub year after year. 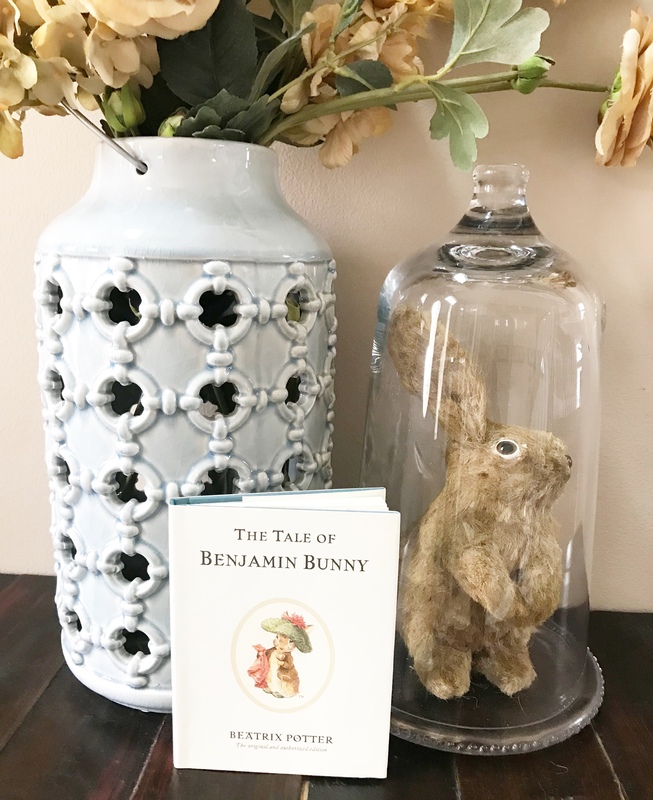 The kids get so excited to get out the Easter decorations and spring-ify the house. My Easter and spring books are tucked away underneath those decorations. Even though they recall the stories from last year, their faces light up and they beg to read them right away. 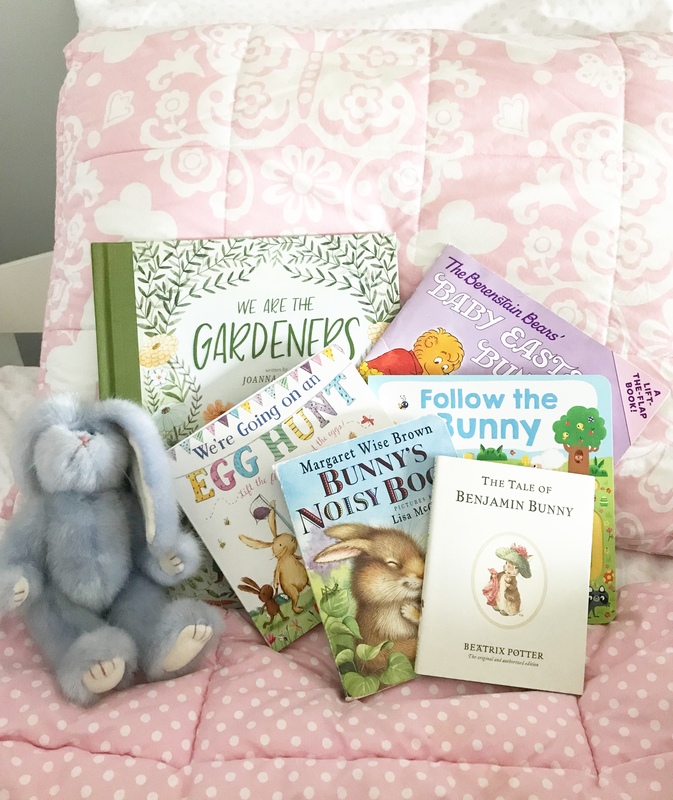 Today I am sharing the best Easter books to stuff in your child’s Easter basket and read on Easter morning. Listed below are all books that we own or have checked out at the library in years past. 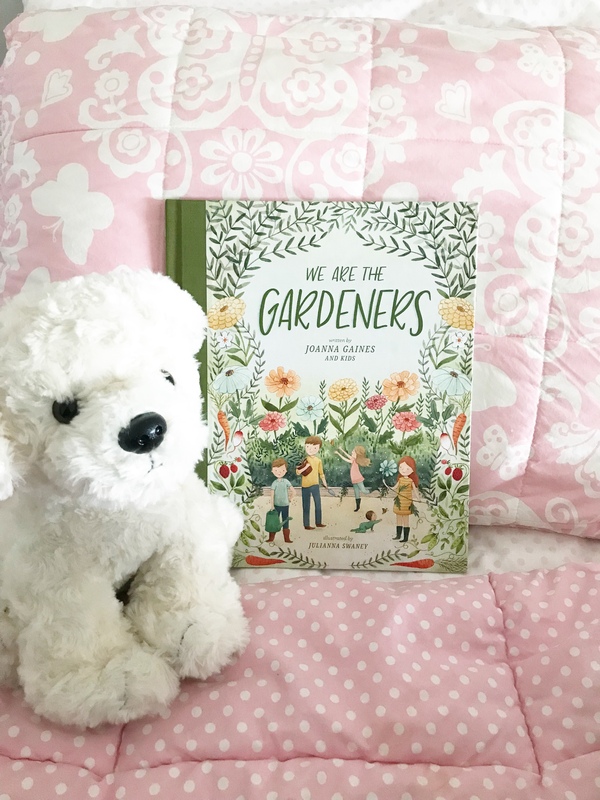 This year I had to add Joanna Gaines’ new book, We Are the Gardeners, to my collection. Of course! This book would be perfect to include in a spring basket of gardening essentials. A sweet story with beautiful pictures! Where are Baby’s Easter Eggs?